Every product, specialty or off-the-shelf, must be designed, tested, and perfected by a team of experts, so that the end-user can be assured of its reliability. An antenna is no exception. Our customers trust us to provide them with custom products, many of which have never been made in the past –or even conceptualized. 1. Knowing where to start. 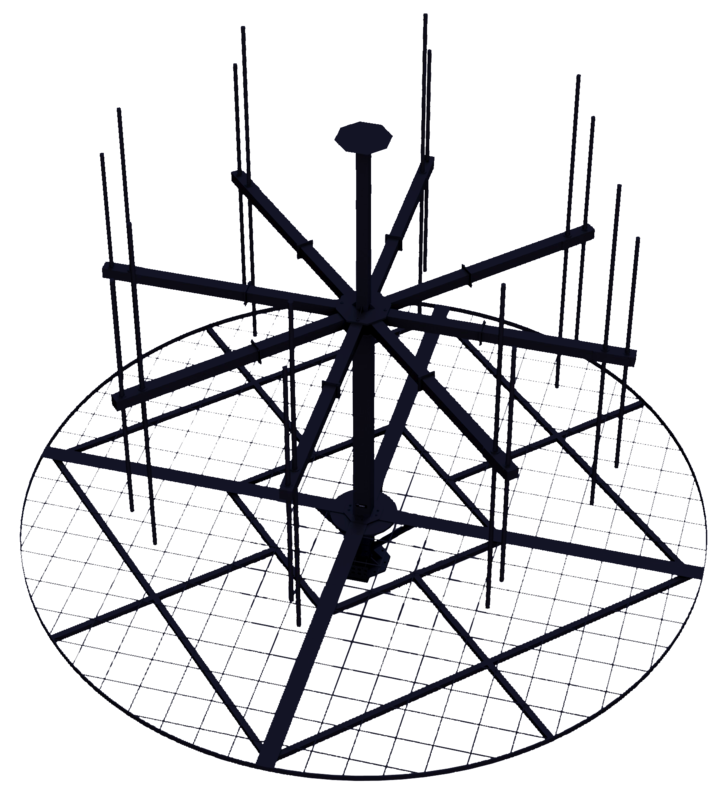 Every single one of our antennas started out as a concept. Either a client or one of our own engineers wanted a device that could deliver a specific result, and our team worked to bring that concept to full-scale production. Our experts find out what the client is looking for, and quickly figure out how to make it happen. Our engineers have several decades of combined experience creating detailed drawings from 2-dimensional drafts to 3-dimensional CAD models. 2. Performing a structural analysis. Naturally, one would want to make sure that the design doesn’t just look good on paper, but it also holds together, at the very least. However, it would be preferable to detect design flaws before spending money on building materials. For instance, COSMOS Static Analysis is an cost-effective way to perform a structural analysis on a computer-generated model, such as a SolidModel. We use this method to assess the feasibility of custom design projects. 4. Using the right materials. 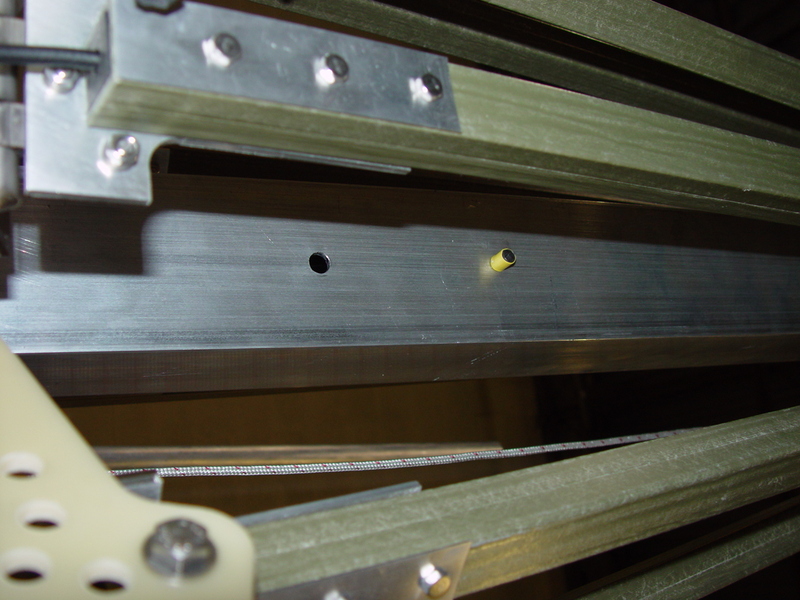 The difference between selecting one material over another can not only mean cost savings, but also overall better performance and longevity. Our mechanical engineers excel at finding the best materials for a project, measurably increasing the practicality of a product. 5. Seeing the prototype in action. So now it’s time to test the prototype. Before the product can go out into the field, it has to perform well in the lab. 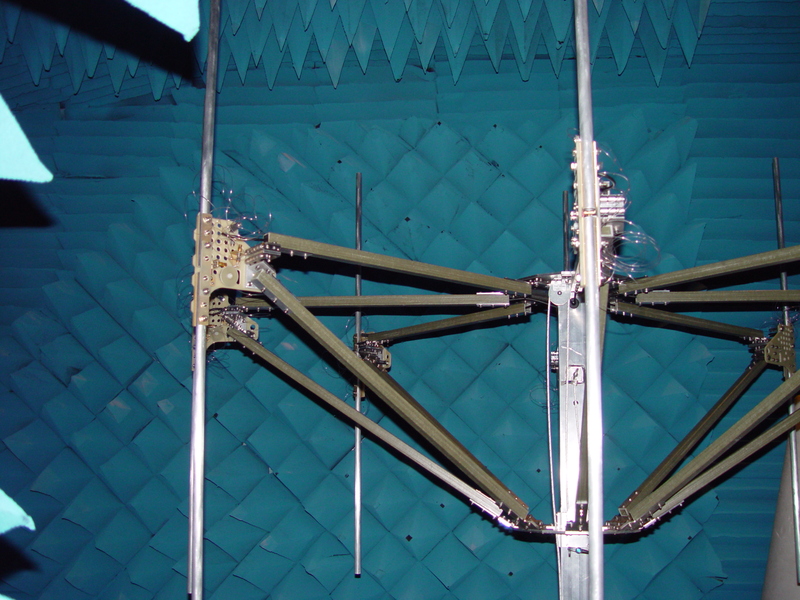 In our case, the antenna has to be carefully tested in one of our two test chambers by a well-trained and highly-skilled technician, who will provide guidance and support during the test, as well as assist with data analysis and interpretation. In a previous post, we explore antenna qualification in more detail. Read it here. 6. Thinking about the whole package. After it is determined that the product works, the next point of consideration is its durability. Apart from material selection (see No. 4), the mechanical engineer designs the product’s housing and internal components so that as a unit it can resist various environmental conditions. To make sure that the final product will survive, it must be put through rigorous environmental testing, including shock, vibration, heat, moisture, chemicals, wind, and frost. This is especially important for devices used primarily outdoors and/or mounted on moving objects. Our external testing partners have these specific testing capabilities, which become available to our clients through us. Additionally, we can perform engineering analyses for electronics packaging to ensure that the encased antenna and its components are stored correctly. 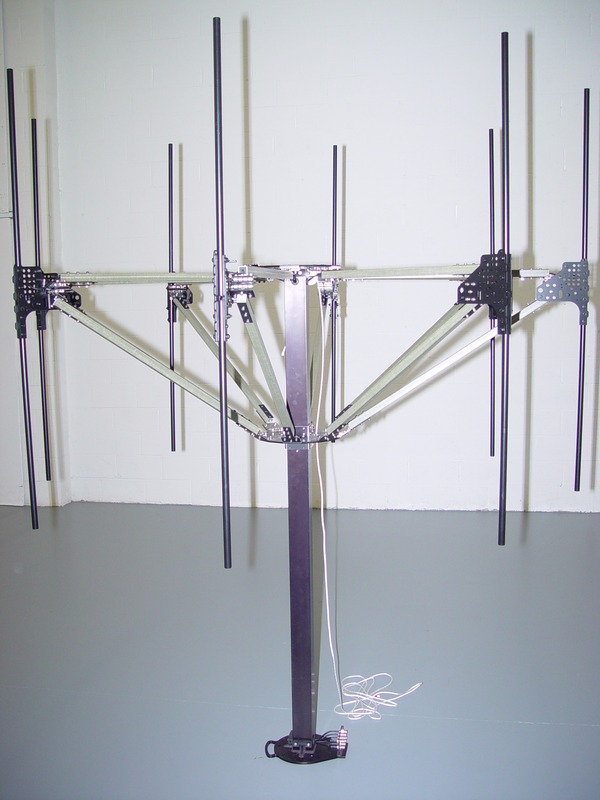 In summary, designing a functional and structurally sound antenna has many crucial and complicated processes. Luckily, we can help you every step of the way! JEM Engineering staffs a Mechanical Engineering department capable of providing expertise to every product design. Send us an inquiry or call us at 301.317.1070 to let us know what you need! 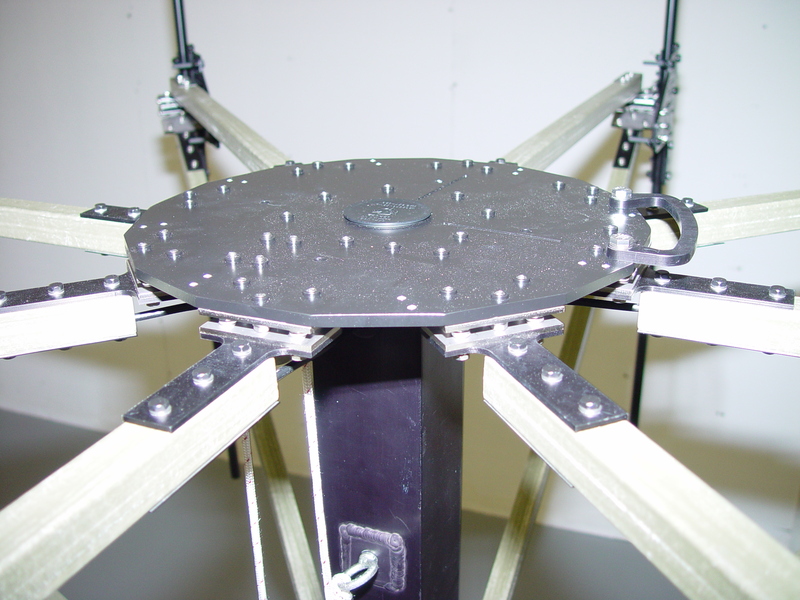 JEM Engineering exceeds customer expectations by providing custom antenna design, manufacturing and testing solutions with a commitment to comply with customer requirements and continually improve the effectiveness of the quality management system by maintaining a motivated, highly skilled and innovative team, and becoming a leader in our industry. Our commitment to quality is evident as our Quality Management System (QMS) is ISO 9001 Certified.